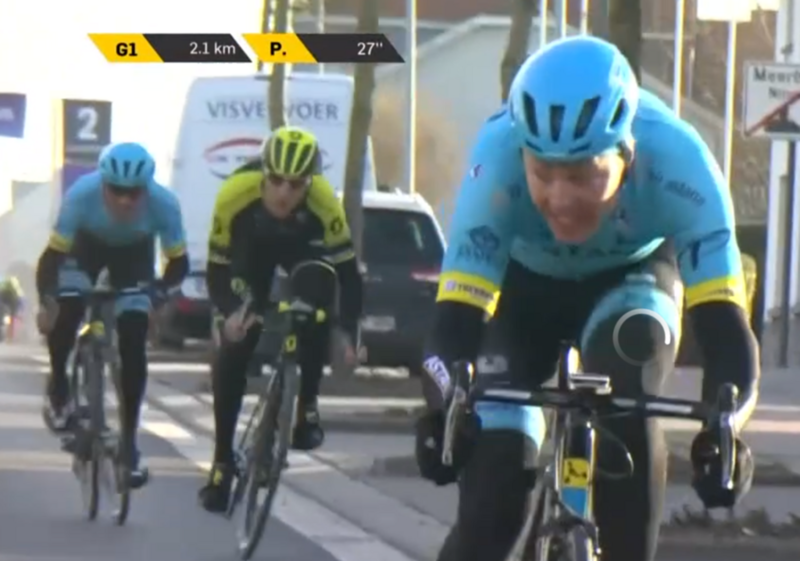 "After the Muur we got away in a big group," Valgren said. "We had three guys and we needed to do something because we had some fast riders. 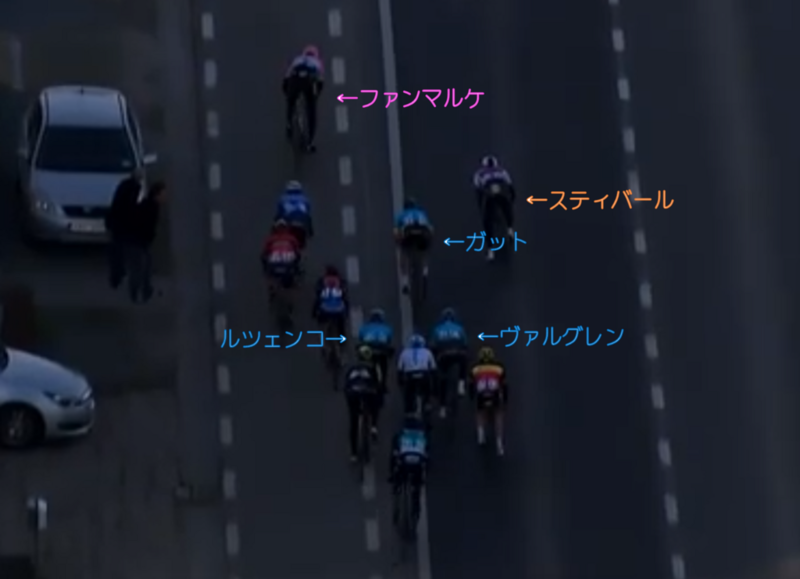 We had Oscar there and Lutsenko who is also fast, so it was up to me to attack. 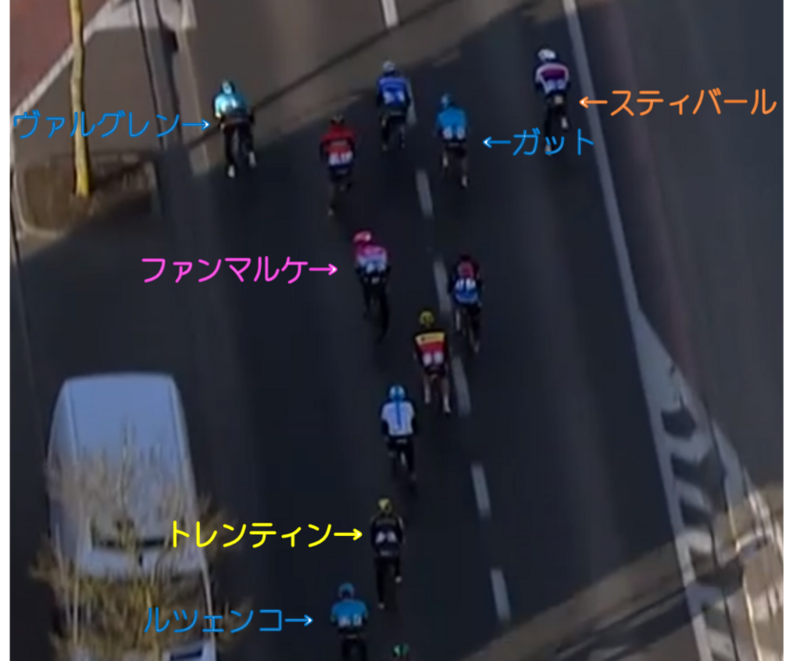 I counter attacked Sep Vanmarcke and they were looking at each other for just five seconds and I was away. *1"